Titan Mining Corporation has released an update for its Empire State Mine exploration program, which included drill results from four near-mine mineralized zones. 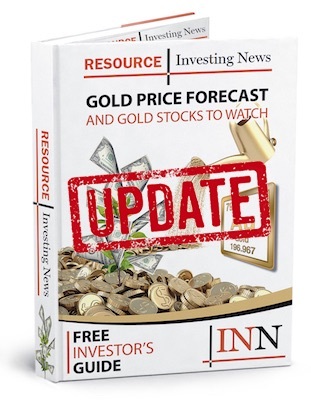 Titan Mining Corporation (TSX:TI,OTC Pink:TNMCF) has released an update for its Empire State Mine (ESM) exploration program, which included drill results from four near-mine mineralized zones. Click here to read the full press release from Titan Mining Corporation.